Read that secret language of the stones. 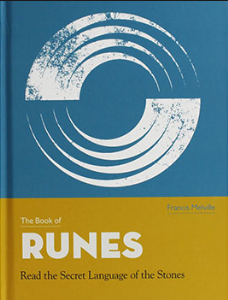 Discover the history of the runes, the meaning of the runic alphabet and the power of the secret symbols they contain. Learn how to make your own rune stones and how to use them for divination. Harness the magic of the runes - make protective talismans, petition the help of the Norse gods and perform runic blessings.